We can supply and ship to Colorado from our San Carlos, CA warehouse. 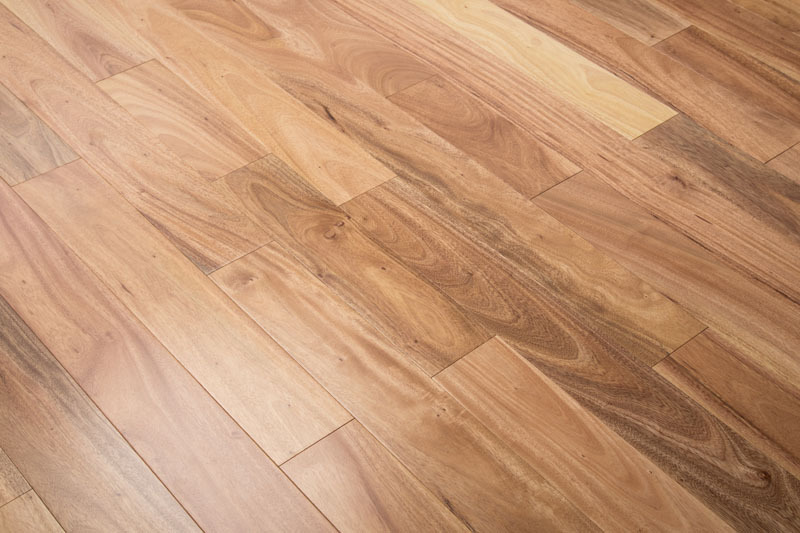 Our premium hardwood flooring products such as Acacia Flooring, Brazilian Cherry, Cumaru & Ipe Flooring and White Oak, Hickory and Birch Flooring are all available for direct shipment to Colorado from San Carlos, CA. Shipping Elemental Hardwood Flooring to Colorado? Just give us a call to find out how we can ship our premium Elemental hardwood flooring products to Colorado from our warehouse. Nova has an extensive network of wholesale distributors and lumber yard retailers throughout the US and Canada. 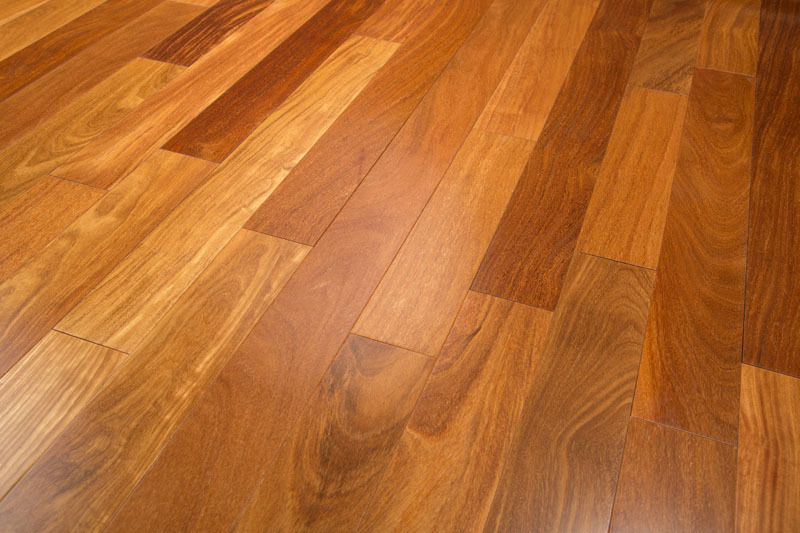 Our hardwood flooring distributors generally stock many of our wood flooring products. Yes! 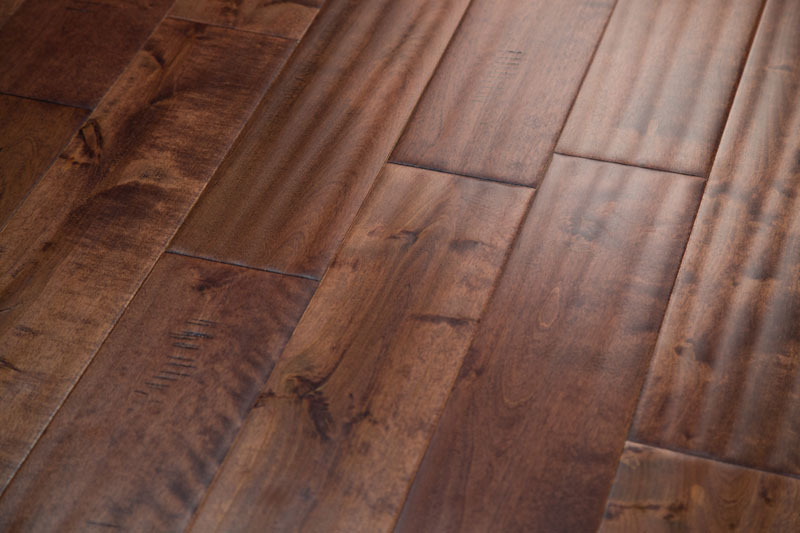 We CAN ship Elemental Hardwood Flooring to Colorado!